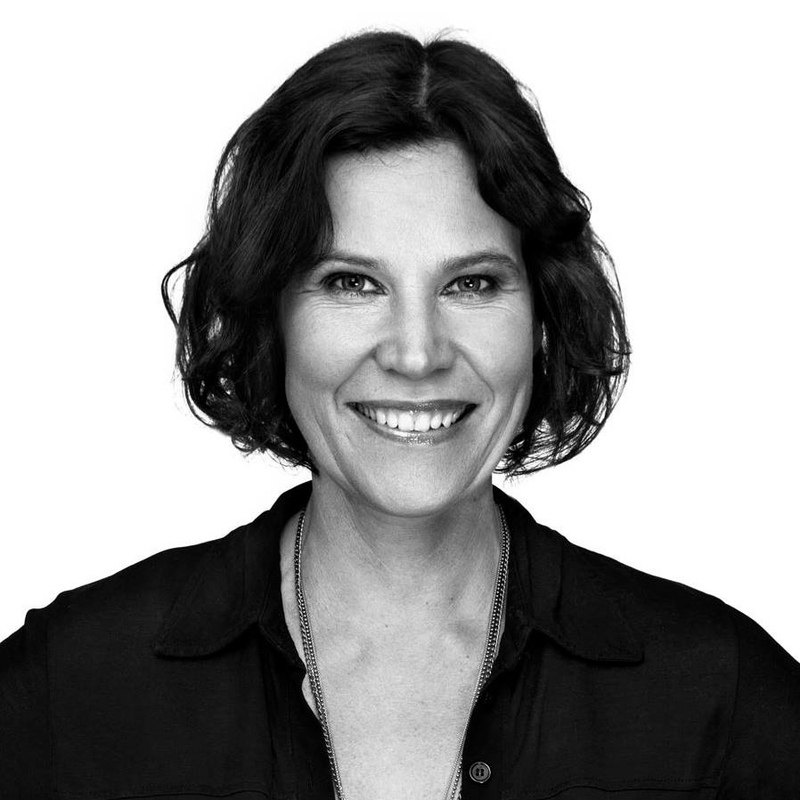 Katja Bergman is a Founding Partner at Brightly Ventures. She is an experienced early stage technology investor and entrepreneur, and has previously co-founded and built successful technology companies such as Pipebeach, the inventor of SpeechWeb and VoiceXML. Brightly Ventures invests in early-stage technology companies that transform industries and can become global category leaders in promising sectors. With hands-on experience in building globally leading software companies and digital brands, Brightly provides active guidance and assistance to portfolio teams.